After years of troubling news, Tahirah H. Clark, 44, a mother of 5 children, and an attorney received some of the good variety on February 16, 2017. 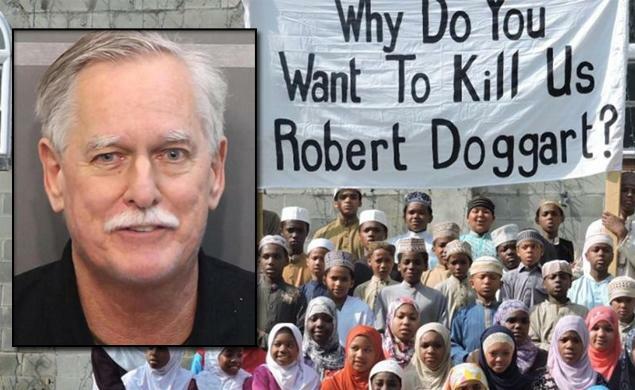 The man who had threatened to take his assault rifle, “with 500 rounds of ammunition, light-armor piercing”, and a machete to burn down “the kitchen, the mosque and school,” in her community in 2015, Robert Doggart, was found guilty on all charges. His sentencing is taking place now, with two counts being dismissed against him. “The court determines there was not enough evidence for the jury to have found beyond a reasonable doubt [Doggart] made threats on those dates for the purpose of effecting a change or achieving a goal through intimidation,” Collier wrote in an opinion, released today. 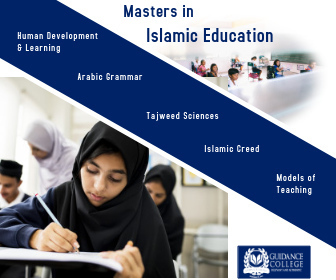 Holy Islamberg and several other villages around the country are formed by a group of African-American Muslims from New York City, The Muslims of America (TMOA), who are followers of Mubarik Ali Shah Gilani. Upon his guidance, they left the fitnah (trials) of cities and started living together in rural communities dedicating their lives to their faith. Membership is not open due to security reasons, especially after the Doggart case. Clark represents the community as the victim in the trial. Doggart is an ordained Christian minister, has a PhD and had once run for Congress in his home state of Tennessee. According to the criminal complaint, Doggart had been associated with private militia groups in the US. He was convinced that the group were planning an attack on American soil. TMOA was targeted by right wing blogs since 9/11, as a “terrorist training ground”. 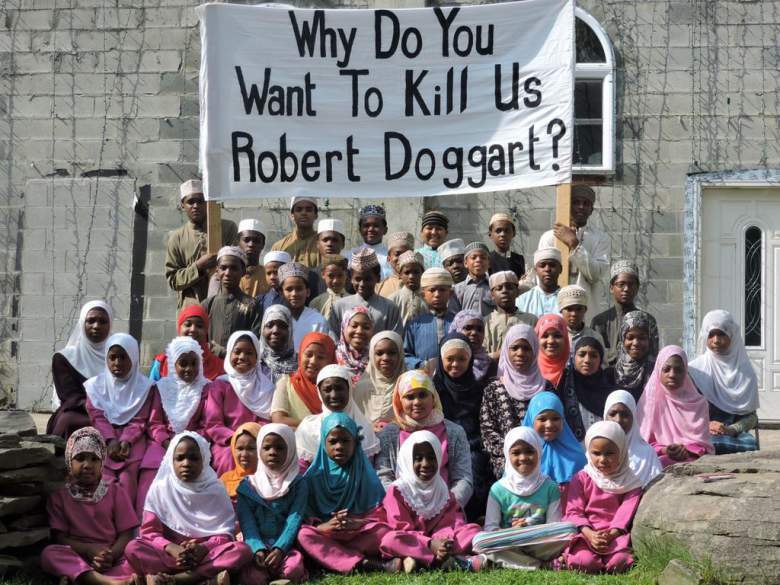 According to the criminal complaint, Doggart said in a Facebook post that the village “must be utterly destroyed in order to get the attention of the American people”. They canceled the summer program that takes place every year, where youth compete in cooking competitions and women hold fashion shows. And they prayed. They gathered in the masajid in every TMOA village and made special duas to thank Allah that the attack did not take place. Then they filed a civil lawsuit with Attorney Tahirah Amatul-Wadud and Clark as counsels. The suit was stayed; but now that the verdict is in, Tahiratain (the two Tahirahs) are readying to for trial. The civil complaint charges Doggart with violation of 18 U.S. Code § 248, the “FACE” Act, which prohibits anyone, who by force or threat of force, or by physical obstruction intentionally injures, intimidates or interferes with or attempts to injure, intimidate or interfere with any person lawfully exercising or seeking to exercise the First Amendment right of religious freedom at a place of religious worship. Attorneys Amatul-Wadud and Clark plan to lobby Congress so “that there are not two sets of rules when prosecuting extremists who terrorize American citizens”. In May last year, the village was told that hundreds of bikers from The American Bikers United Against Jihad’s “Ride for National Security” would ride through their rural roads. Clark’s was one of the first families who settled in Islamberg in the early 80s, near Hancock, NY. She was homeschooled amongst the creeks, the hills and the rugged roads. She attended Binghamton University and Albany Law School, 25 miles from the hamlet of Islamberg. In 1993 she married one of the fellow members of Muslims of America, as is the custom of their community and they live around the corner from the village. The villages maintain connections and the community has grown— as many people get married to members from Virginia, Georgia, or Tennessee. Others take their shahadah and chose to become part of the community. 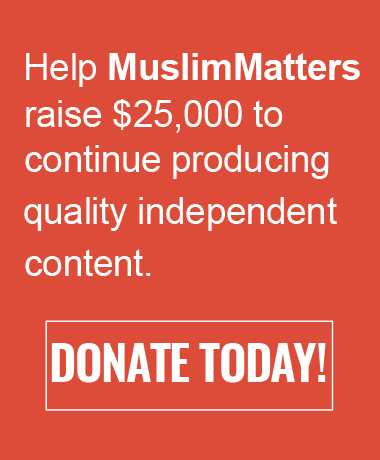 “Islamberg is the best place on Earth to raise my children,” she says. “It’s lovely.” She describes an area that is clean, safe, and the community can practice their religion and live their life the way they want. It is an intentional community striving to live together. “You don’t have to worry about [the children] being exposed to the [corruption] of the city,” she says. She spent her early childhood in Brooklyn and tells tales of smelling marijuana and other jarring incidents. Each unincorporated village is run by trustees- each location has a group of local individuals who run the place administratively. “We do have town councils, elected by people in the community; they deal with basic things such as keeping the masjid clean, the bills are paid, and the roads are plowed…. like a homeowners association,” she explains. The group is often attacked for ruling according to “an alternative rule of law”. Clark calls this an Islamophobic creeping shariah tactic. “You must have some form of order,” she adds. Clark calls the February verdict “a blessing from Allah”, as they were not expecting him to be convicted —a white man in a predominately white county. May the sentencing be just as fair. Alhamdulillah, good to hear that the man was convicted and the community is safe from this threat. The double standard is definitely frustrating. Holy Islamberg sounds like a wonderful place and I would love to visit sometime. But can I say that Holy Islamberg is a funny name? It really is. Previous Previous post: What Do I Do When I Find Out My Favorite Preacher Is Corrupt?